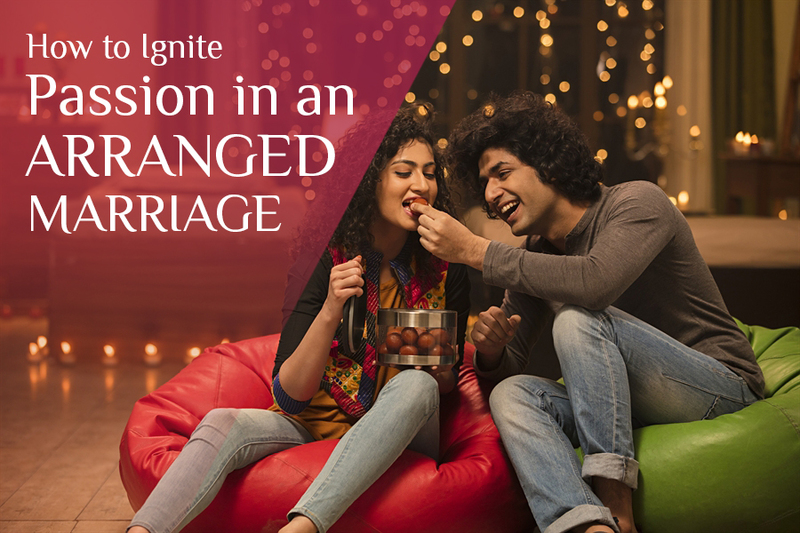 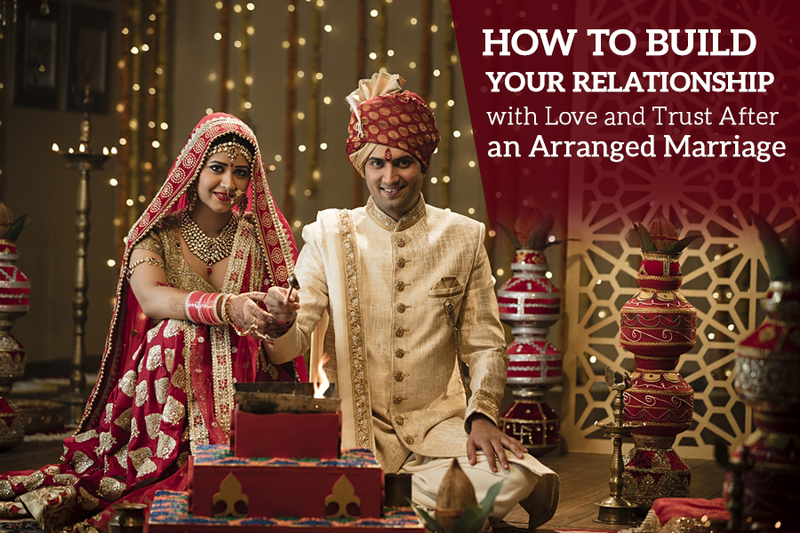 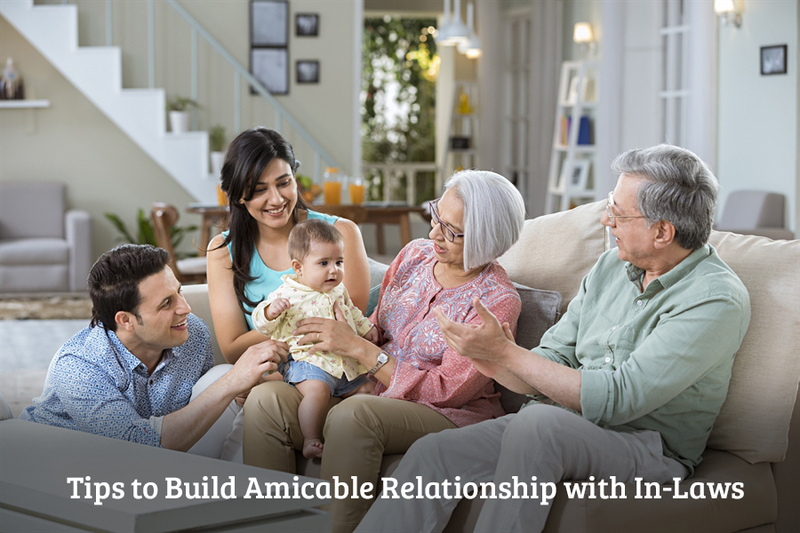 How to Ignite Passion in an Arranged Marriage? 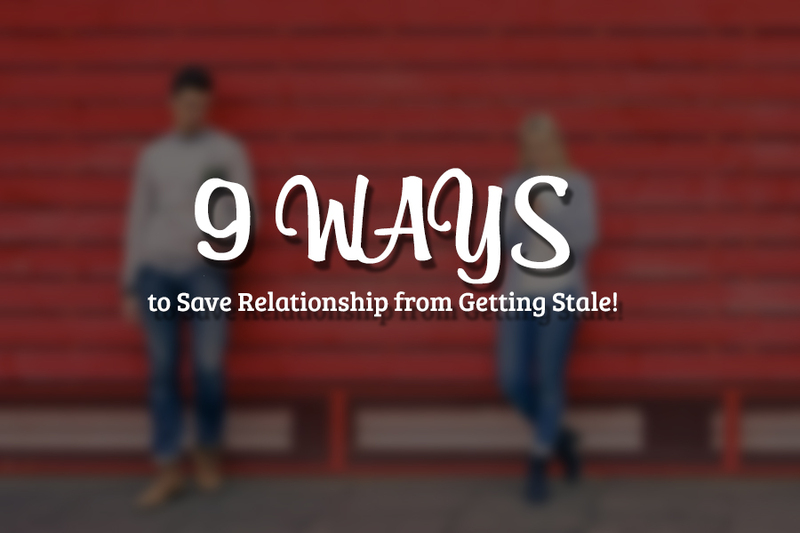 9 Ways to Save Relationship from Getting Stale! 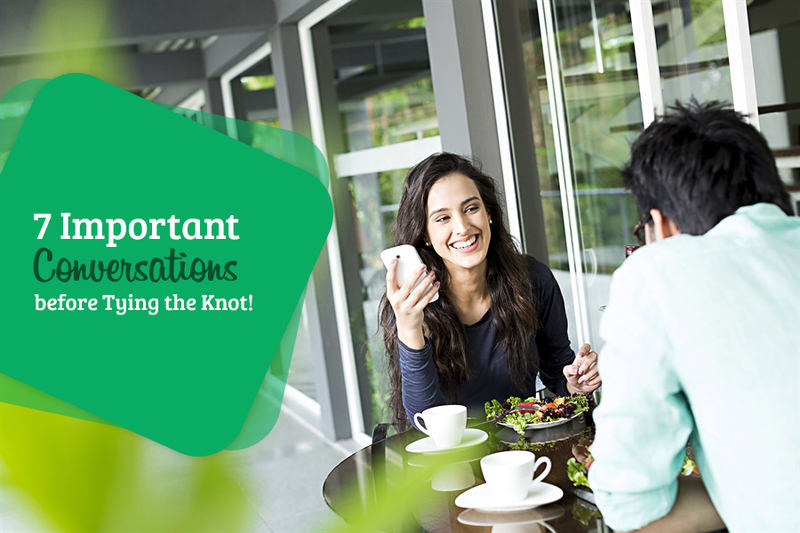 7 Important Conversations before Tying the Knot!